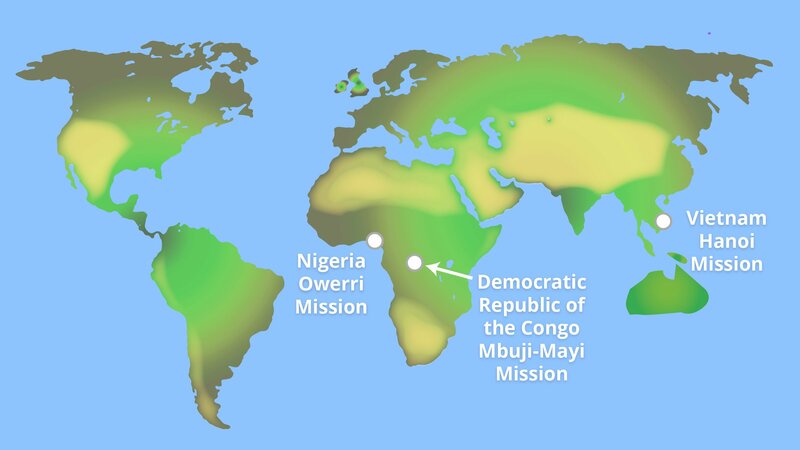 The total number of missions worldwide will stand at 409. 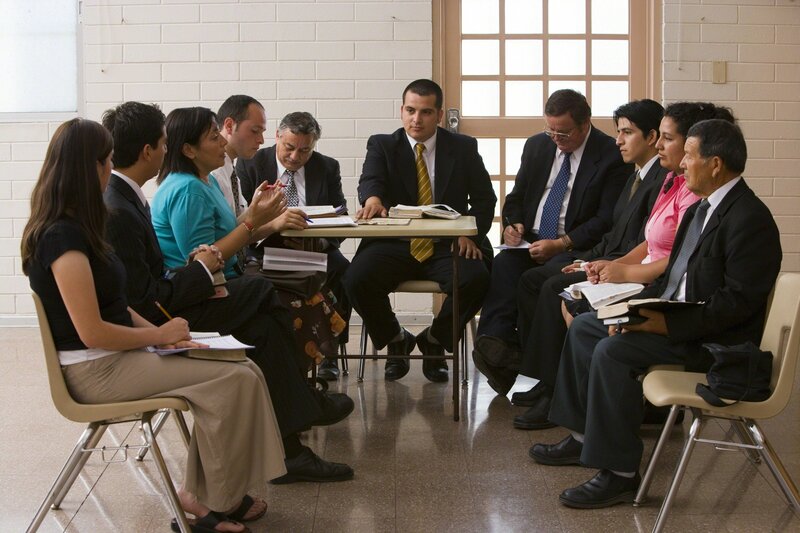 Some callings in the Church require a Melchizedek Priesthood holder, but the reasons aren’t always clear as to why. So why not a female ward mission leader? 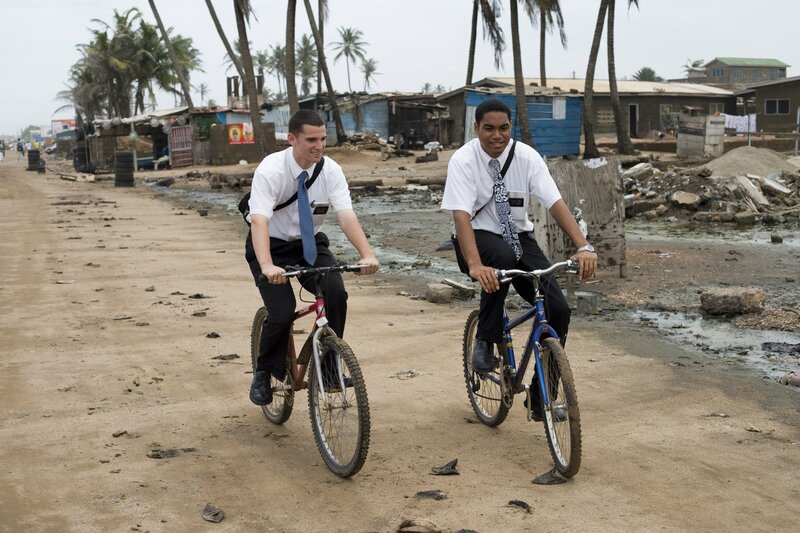 A slew of Mormon missions will no longer require suits for their male missionaries. What does this mean for you? 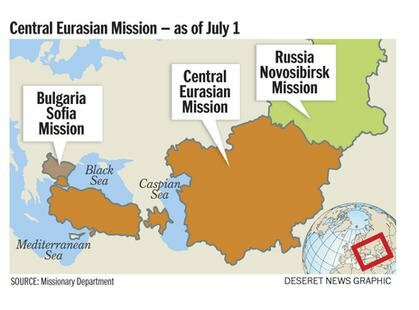 Come July 1, 2015, there will be an all-new Central Eurasian Mission of The Church of Jesus Christ of Latter-day Saints. 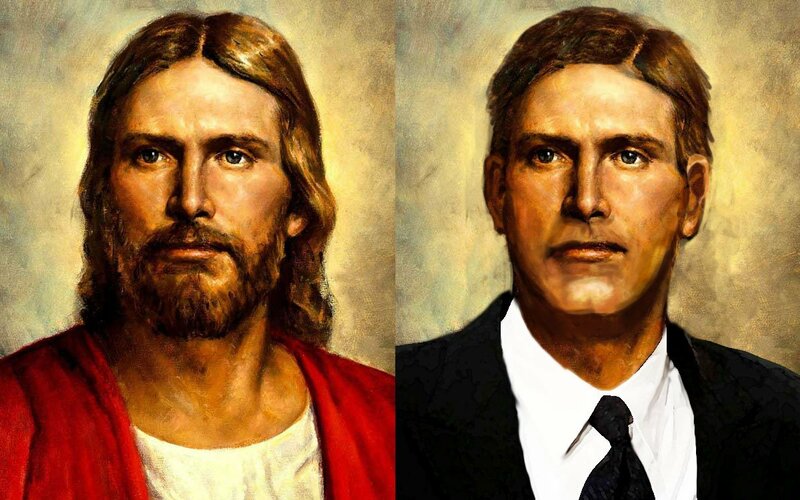 You’ve all heard some classic Mormon mission urban legends. Check out this list of 14 great ones and add your own!